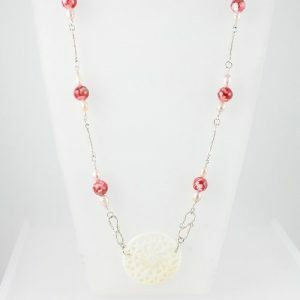 Here you can find all sale items. 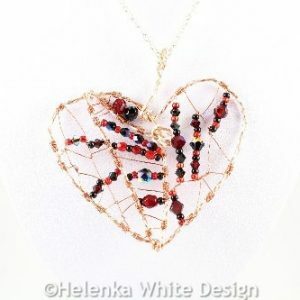 Beautiful handcrafted big red heart pendant with a Baroque motif. 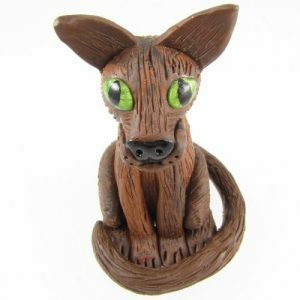 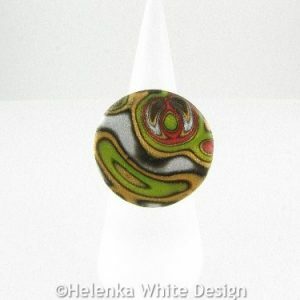 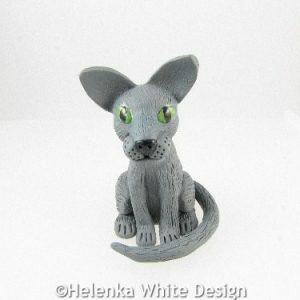 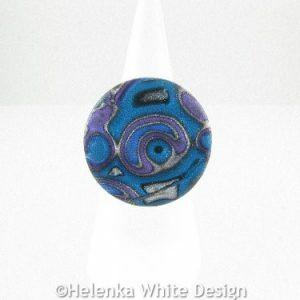 Made with polymer clay. 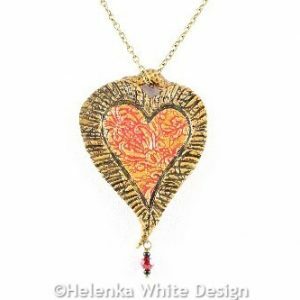 Beautiful handcrafted large red heart pendant with Jugendstil motif. 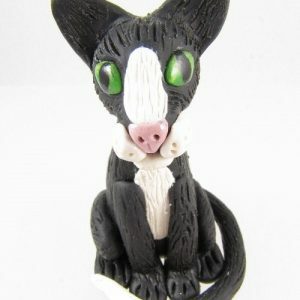 Made with polymer clay. 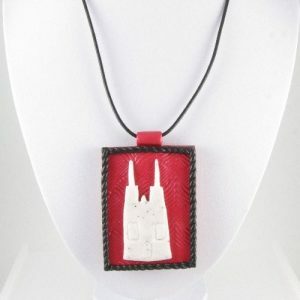 Cologne Cathedral pendant – handcrafted with polymer clay in red, black and marble. 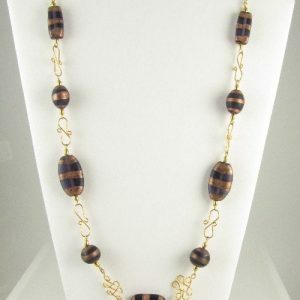 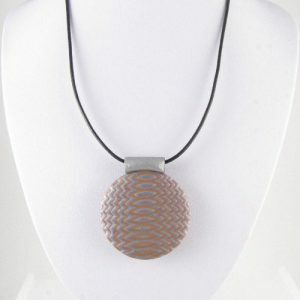 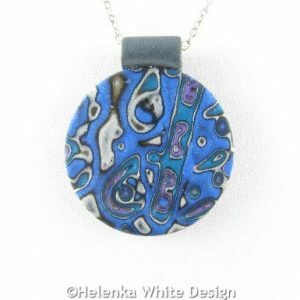 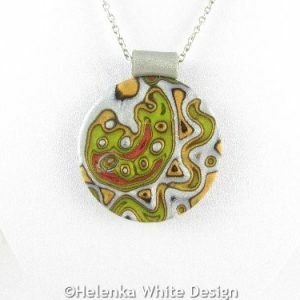 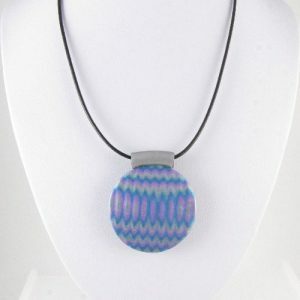 The pendant hangs on a leather cord, which closes with a flat silver plated lobster clasp. 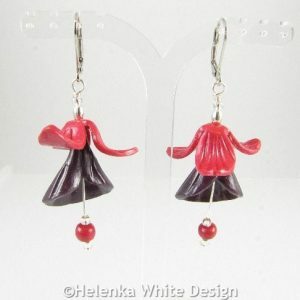 Fuchsia earrings – handcrafted with red and purple polymer clay, silver plated rice beads and silver lined silver Japanese seed beads. 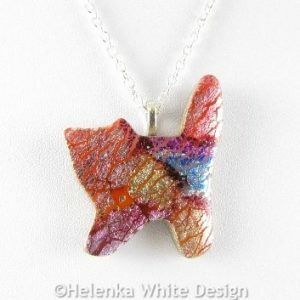 They hang on silver plated continental ear wires.